Modern. Highly stylized animal shaped Ukuleles by Zorere Fernandez. 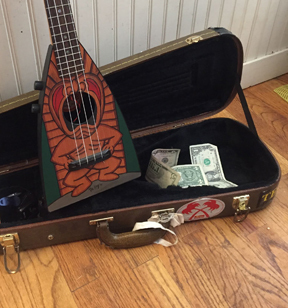 All references to these Ukuleles have been on Chinese and/or Japanese websites, which would lead me to believe they are made somewhere in Asia.